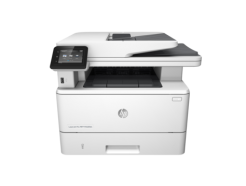 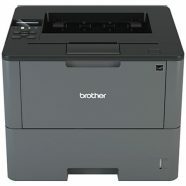 Brother HL-L2350DW Mono Laser Printer. 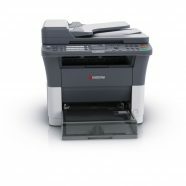 30ppm A4, USB & WiFi, Duplex, 250 Sheet Tray. 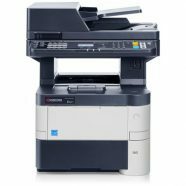 TN-2430/2450 Toners. 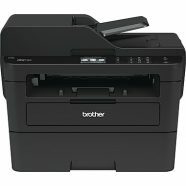 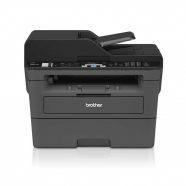 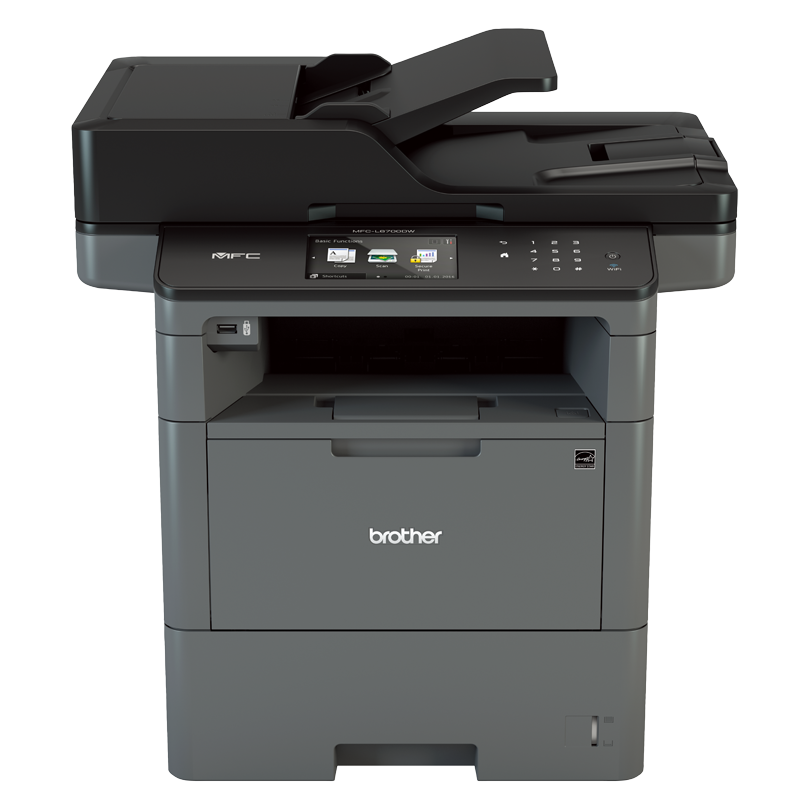 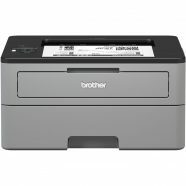 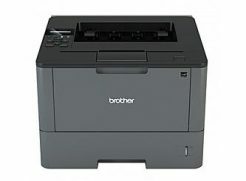 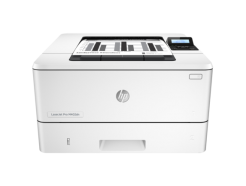 Brother MFC-L2710DW Mono Multifunction A4 Laser Printer. 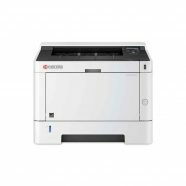 USB/LAN/WiFi, Duplex Printing.